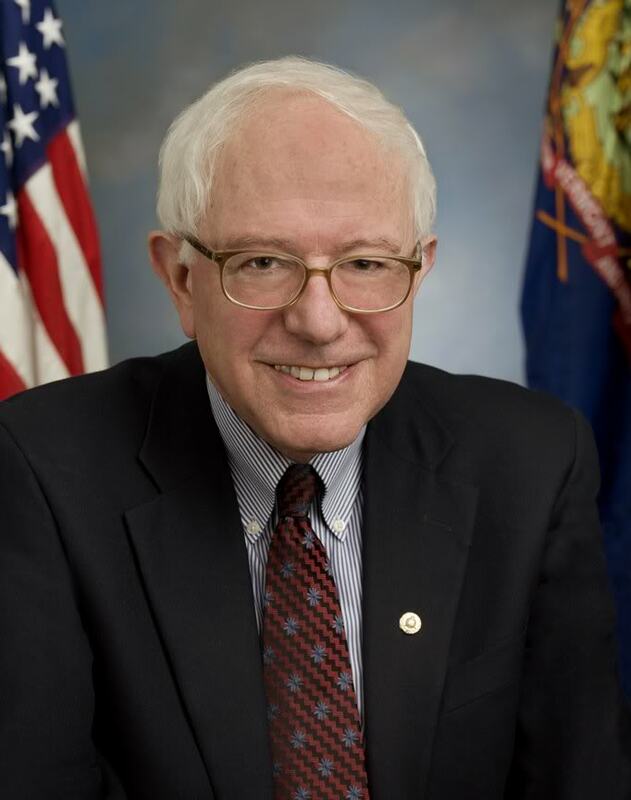 WASHINGTON – April 2 – Sen. Bernie Sanders (I-Vt.) today blasted a Supreme Court ruling that voided legal limits on contributions by individual donors to political campaigns. “Freedom of speech, in my view, does not mean the freedom to buy the United States government,” Sanders said. The ruling gives wealthy donors like the billionaires Charles and David Koch more power to influence elections. An earlier ruling in Citizens United vs. FEC resulted in a record $7 billion being spent in the 2012 election cycle, including at least $400 million by the Koch brothers alone. At issue in the latest case was a limit on how much donors may give to all candidates and political organizations during a two-year federal election cycle. The cap now is $123,200. That includes a separate $48,600 limit on contributions to individual candidates during 2013 and 2014. A separate $2,600 limit on how much one individual may give to any specific candidate for Congress in any election is not directly at stake in this case. The latest ruling comes on the heels of a disastrous 2010 Supreme Court ruling in Citizens United, which threw out campaign funding laws that limited what wealthy individuals and corporations could spend on elections. Since that ruling, campaign spending by Adelson, the Las Vegas casino magnate, the Koch brothers and a handful of other billionaire families has fundamentally undermined American democracy. Sanders has proposed a constitutional amendment to overturn that ruling and make clear preventing quid pro quo corruption is not the only reason we should regulate campaign finance. His amendment and a companion measure in the House by Rep. Ted Deutch (D-Fla.) would make it clear that the right to vote and the ability to make campaign contributions and expenditures belong only to real people. The amendment would effectively prevent corporations from bankrolling election campaigns. Congress and states would have specific authority to regulate campaign finances by, for example, limiting donations, requiring disclosure of donors or creating public-financing systems for campaigns.